Microsoft is ensuring its upcoming Windows 8 operating system is made available to the maximum number of existing Windows users. And the Redmond-based software giant is leaving no stone unturned to give Windows 8 enthusiasts a taste of the OS at an inexpensive price. Just last month, Microsoft revealed a Windows 8 upgrade offer for just Rs. 699, and it generated quite a buzz among Windows enthusiasts. According to that specific announcement, Windows 7 users who buy a PC (desktop or laptop) between June 2012 and January 2013 were entitled for a low-cost upgrade to Windows 8 Pro. Microsoft is topping that announcement with a limited-time offer that allows not only Windows 7 users, but also those stuck on Windows XP and Windows Vista to upgrade to Windows 8 Pro for just US $39.99. That’s approximately Rs. 2,200, presuming the existing Rupee-vs-Dollar rate doesn’t change. Not a bad price for a brand new Windows 8 copy, if you ask me. 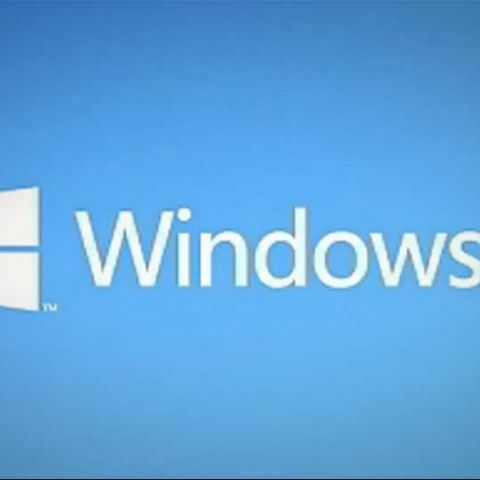 In a blog post, Microsoft gave additional details of the limited-time Windows 8 upgrade offer. While the Rs. 699 Windows 8 upgrade offer is only for relatively newer Windows 7 PCs, the limited-time $40 upgrade to Windows 8 ropes in almost anyone using a genuine Windows 7, Vista and XP machine. If you are more comfortable buying a DVD from a retail store, you can buy a upgrade to Windows 8 Pro disc for US $69.99 during this promotion, according to Microsoft’s blog post. To upgrade to Windows 8 through this offer, interested users will have to visit Windows.com and purchase a copy of Microsoft’s upcoming OS in the coming months. The Windows 8 Upgrade Assistant promises to keep things simple by walking you through a step-by-step process from purchase to download and finally to installation. This offer will be available in 131 markets, according to Microsoft. It’s unclear whether India’s part of the program, all attempts to reach a Microsoft India spokesperson were futile. We’ll update this article as soon as we hear more.